One of the biggest challenges for many startup entrepreneurs who work from home is connecting with other like-minded people in an environment which is supportive and creative. 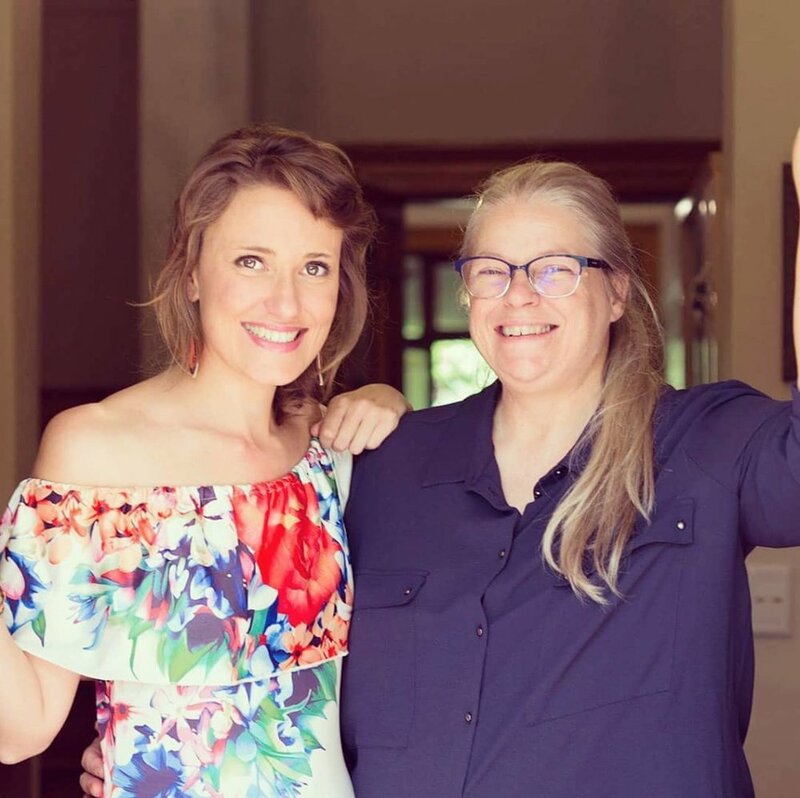 In Cape Town, social entrepreneurs Carrie Leaver and Shona McDonald have created the answer with their Stoep Startup Co-Working & Stay business venture. LoA chatted to these two enterprising entrepreneurs about their new collaborative venture this month. Stoep Startup is a truly unique co-working space and work retreat in the heart of the southern suburbs of Cape Town for social innovators, entrepreneurs and startups. Along with beautiful co-working spaces, we offer bed and breakfast for travelling professionals on business trips, venue hire, events, workshops and a gorgeous stoep cafe. 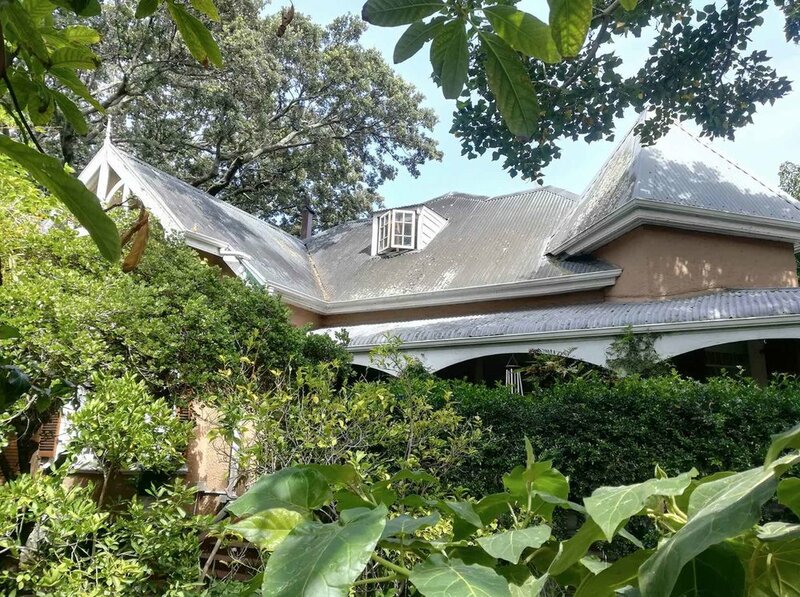 "Stoep Startup is a truly unique co-working space and work retreat in the heart of the southern suburbs of Cape Town for social innovators, entrepreneurs and startups." We both work in the social entrepreneurship space and are strong networkers and also understand the realities of startup life - the frustrations, the isolation of working from home and on public holidays and often, the struggle to create meaningful connections with others. Creating a space were entrepreneurs and startups can find a home, a community and space to be creative and productive has been a dream and is now a reality. Stoep Startup is like no other co-working space in South Africa. We have transformed an 1896 Victorian Manor into a beautiful, warm and inclusive space. We have finally brought some entrepreneurial spirit to the southern suburbs of Cape Town so it's easy to avoid the city traffic. Desks and plug-points on the stoep allow one to work outside with a thick, green garden view or a koi fish pond. The farm-style kitchen, cosy lounge and regular networking events allow entrepreneurs to connect and inevitably, build a strong eco-system of innovators, go-getters and service providers. Venue hire is available for anyone to host their own events from corporate work retreats to intimate meet-up groups and wine clubs. Stoep Startup is a space of influence, promoting collective benefit, social change and a 'we're stronger together' mentality. "Creating a space were entrepreneurs and startups can find a home, a community and space to be creative and productive has been a dream and is now a reality." We are both Lionesses of Africa working in the social impact space. Shona McDonald is the founder of a leading South African social enterprise, Shonaquip, Shonaquip designs and distributes robust and unique wheelchairs across Southern Africa, as well as provides disability clinical support and inclusive training. Carrie Leaver designs and facilitates social entrepreneurship programmes and master classes across South Africa and consults in the social impact and sustainability sector with her company, Social Agents. Shona has years of incredible experience as a change makers and an entrepreneur, designing and manufacturing wheelchairs in her garage when her daughter, Shelley, was born with Cerebral Palsy. She's a big thinker with a heart as great as her vision. Carrie, much younger than Shona and eager to learn from her business partner, comes from a high school teaching background followed by project management in the NGO sector. Both are bold and believe that social enteprises are the key to sustainable impact and are shaping business models around the world. "Stoep Startup is a space of influence, promoting collective benefit, social change and a 'we're stronger together' mentality." We aspire to be a truly inclusive home to entrepreneurs and startups and influence the way South Africans think about profit as well as sustainable impact. We hope that many more can connect and create new and innovative businesses ideas around the kitchen table or on the stoep. And continue to see the beginnings and impact of more ground-breaking initiatives. Being part of a entrepreneurial community where everyone is a little bit nuts and display incredible resilience and passion. We are both excited by change and the unknown - and there's plenty of that being entrepreneurs. Find your people. As a start-up, support, understanding and some extra love make the difficult days much easier. Being an entrepreneur can be lonely and it's easy to doubt and question ones decisions and journey. Being part of a community of like-minded people brings strength, new ideas and also an eco-system of services and potential clients. We're stronger together!